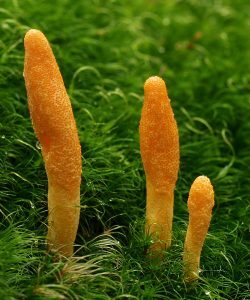 Common Names: Â Caterpillar Fungus, Caterpillar Mushroom, Cs-4, Champignon Chenille, Cordyceps sinensis, Dong Chong Xia Cao, Dong Chong Zia Cao, Hsia Ts’Ao Tung Ch’Ung, Tochukaso, Vegetable Caterpillar. 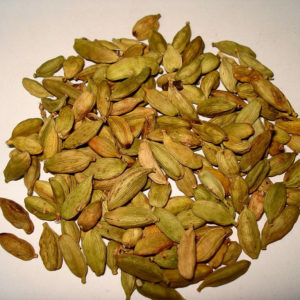 Common Uses:Â Treat coughs, chronic bronchitis, respiratory disorders, kidney disorders, nighttime urination, male sexual problems, anemia, irregular heartbeat, high cholesterol, liver disorders, dizziness, weakness, ringing in the ears, unwanted weight loss, and opium addiction. *Warnings: Â Pregnancy and breast-feeding: Not enough is known about the use of cordyceps during pregnancy and breast-feeding. Stay on the safe side and avoid use.””Auto-immune diseases”” such as multiple sclerosis (MS), lupus (systemic lupus erythematosus, SLE), rheumatoid arthritis (RA), or other conditions: Cordyceps might cause the immune system to become more active, and this could increase the symptoms of auto-immune diseases. 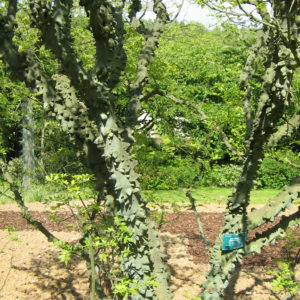 If you have one of these conditions, it’s best to avoid using cordyceps. Common Names: Champignon Dansant, Champignon des Fous Dansants, Champignon Maitake, Dancing Mushroom, Grifola, Grifola Frondosa, Hen of the Woods, Hongo Maitake, King of Mushrooms, Maitake, Monkey’s Bench, Mushroom, Roi des Champignons, Shelf Fungi. 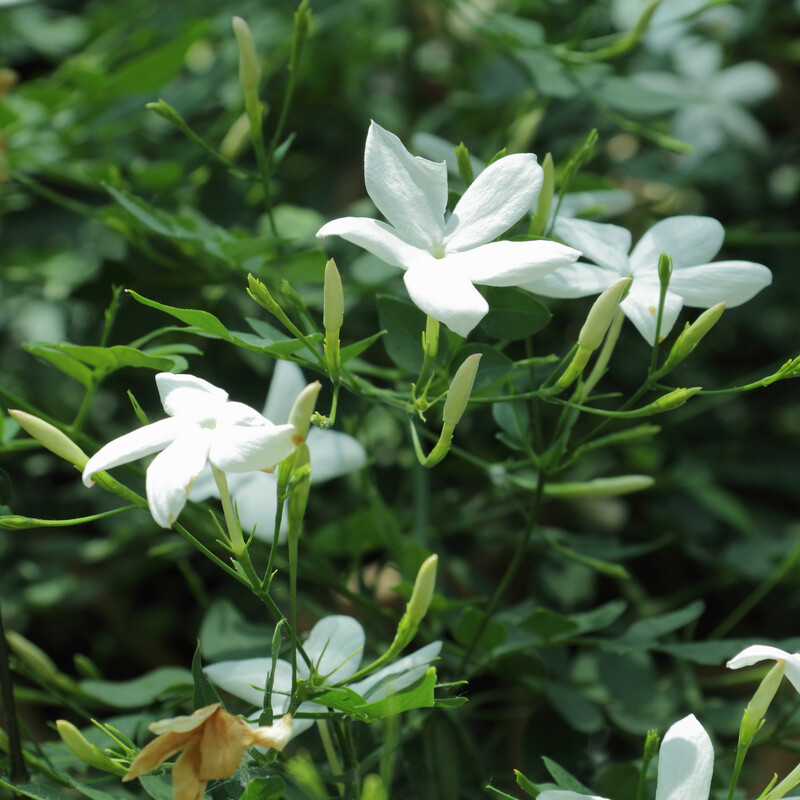 Common Uses: Treat cancer and also relievesÂ some of the side effects of chemical treatment (chemotherapy) for cancer. It is also used for HIV/AIDS, chronic fatigue syndrome (CFS), hepatitis, hay fever, diabetes, high blood pressure, high cholesterol, weight loss or control, and infertility due to a condition called polycystic ovary syndrome. *Warnings: POSSIBLY SAFE for most people when used as medicine, but there isn’t much information about the potential side effects. 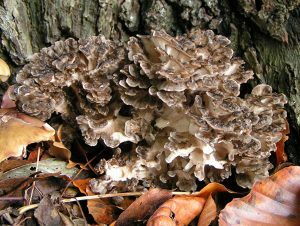 Pregnancy and breast-feeding: Not enough is known about the use of maitake mushroom during pregnancy and breast-feeding. Stay on the safe side and avoid use. Maitake mushroom might affect blood sugar levels, making blood sugar control difficult during and after surgery. Stop using maitake mushroom at least 2 weeks before a scheduled surgery. Common Names: Basidiomycetes Mushroom, Champignon Basidiomycete, Champignon d’Immortalite, Champignon Reishi, Champignons Reishi, Ganoderma, Ganoderma Lucidum, Hongo Reishi, Ling Chih, Ling Zhi, Mannentake, Mushroom, Mushroom of Immortality, Mushroom of Spiritual Potency, Red Reishi, Reishi, Reishi Antler Mushroom, Reishi Rouge, Rei-Shi, Spirit Plant. Common Uses: Boosting the immune system; viral infections such as the flu (influenza), swine flu, and avian flu; lung conditions including asthma and bronchitis; heart disease and contributing conditions such as high blood pressure and high cholesterol; kidney disease; cancer; and liver disease. 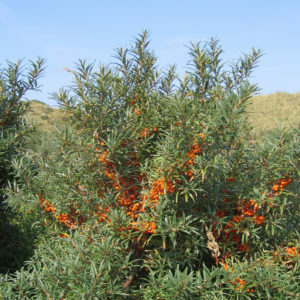 It is also used for HIV/AIDS, altitude sickness, chronic fatigue syndrome (CFS), trouble sleeping (insomnia), stomach ulcers, poisoning, and herpes pain. Other uses include reducing stress and preventing fatigue. *Warnings: Dryness of the mouth, throat, and nasal area along with itchiness, stomach upset, nosebleed, and bloody stools. Drinking reishi wine can cause a rash. Breathing in reishi spores can trigger allergies. Pregnancy and breast-feeding: Not enough is known about the use of mushroom during pregnancy and breast-feeding. Stay on the safe side and avoid use.Low blood pressure: Reishi mushroom seems to be able to lower blood pressure. There is a concern that it might make low blood pressure worse and could interfere with treatment. If your blood pressure is too low, it’s best to avoid reishi mushroom. 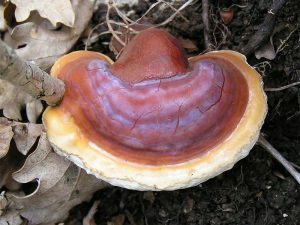 A clotting disorder called thrombocytopenia: High doses of reishi mushroom might increase the risk of bleeding in people with thrombocytopenia. If you have this condition, don’t use reishi mushroom. 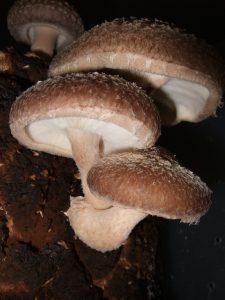 Common Names: Champignon Noir, Champignon Parfume, Champignon Shiitake, Champignons Shiitake, Forest Mushroom, Hongos Shiitake, Hua Gu, Lenticus Edodes, Lentin, Lentin des Chenes, Lentin du Chene, Lentinan Edodes, Lentinula, Lentinula Edodes, Lentinus Edodes. Common Uses: Boosting the immune system, lowering blood cholesterol levels, treating prostate cancer, and as an anti-aging agent. Warnings: It can cause stomach discomfort, blood abnormalities, and skin swelling (inflammation). It might also cause an increased sensitivity to the sun, allergic skin reactions, and breathing problems. Pregnancy and breast-feeding: Not enough is known about the safety of using shiitake mushroom in greater than food amounts during pregnancy and breast-feeding. Stay on the safe side and avoid use. A blood disorder called eosinophilia: Don’t use shiitake mushroom if you have this condition. It might make eosinophilia worse.